Monday-Thursday 9-5:00 p.m., Friday 9-6:00 p.m. Saturday 9-12 noon. Drive Up opens at 8:30 a.m. 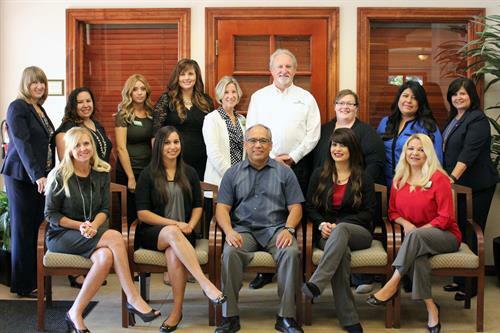 Since 1983, Heritage Oaks Bank has served the communities of the Central Coast, offering financial services help to start and expand businesses, buy homes, organize personal finances and save for the future. 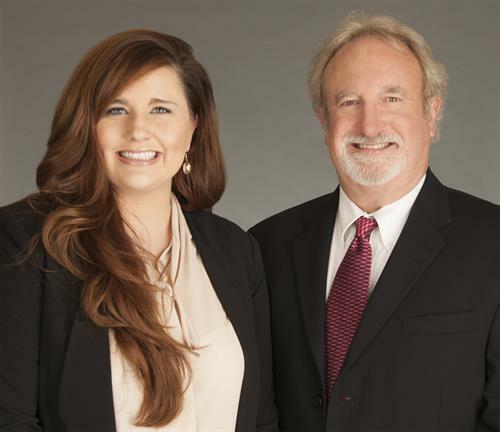 With nearly $2 billion in assets, Heritage Oaks is the largest community bank on the Central Coast, and features local decision-making and management to help consumer, commercial and agribusiness banking customers. We offer checking and savings accounts, consumer and commercial loans and lines of credit, cash management services and mortgages, online and mobile banking. 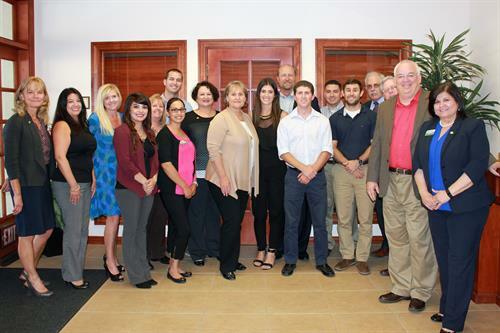 Our employees live here and are committed to supporting the local schools and business, community and non-profit organizations of Santa Maria. Heritage Oaks Bank has a convenient Santa Maria branch at 1825 So. Broadway, two branches in Santa Barbara and Goleta, nine San Luis Obispo County branches, and a loan production office in Oxnard.